0.1 Why Is Digital Analytics Important? 1 Where Do I Get Started? Digital analytics at first glance can seem like an over whelming concept. Therefore, it may be something that you disregard as being important. Why should I care about digital analytics? Why work harder when you can you work smarter? “When we refer to digital, we mean “connected to the Internet”. And anything that is digital leaves a foot print. “The science of analysis using data to understand historical patterns with an eye to improving performance and predicting the future. The analysis of digital data refers to information collected in interactive channels (online, mobile, social, etc.). 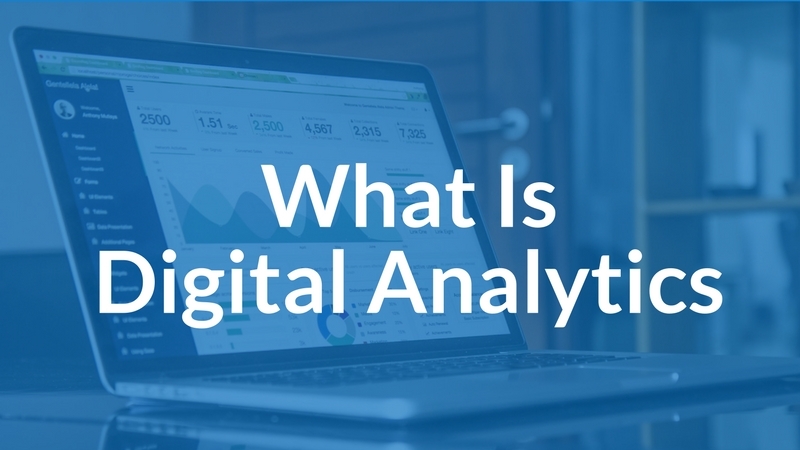 Why Is Digital Analytics Important? 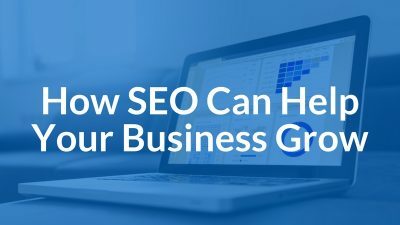 Check out this Forbes magazine article titled, “Is The Year Of Digital Marketing Analytics: What It Means For Your Company.” Now that you have a better understanding of what digital analytics means, the question becomes why should you care? What process do you follow when making decisions for your organization? Do you role the dice? Do you ask colleagues for their opinion and try and gain feedback? Do you reflect on what decision is most in line with the organization’s mission? Does your company actively collect relevant data? Do you know how to interpret that data? Are you making informed decisions from it and acting on it? 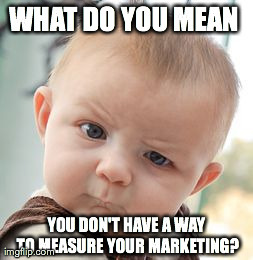 Have you defined KPI’s (Key Performance Indicators)? Are you monitoring them and tracking their changes over time? These are just a few questions that your organization should be pursuing so that you can make informed business decisions and improve your bottom line. Obviously, if you are reading this article, then you are off to a great start! Identifying that digital analytics is important is a great first step. Whether you are a small business or a large organization, you should start by asking what data can we collect? What are your customers touch points? When and how are you interacting with your customer? Can you record this information, digest it into meaningful information, and make informed decisions based on it? If you need help to better understand your business objectives and translate them into measurable KPI’s (key performance indicators) then be sure to get in touch and find out how we can help. Hey there! I'm Nathan, the founder of Optin Digital. I have been working in the online space since 2013 and I am passionate about marketing and helping businesses grow. Thanks for visiting and I hope we can connect!